Rival parties in Pakistan have alleged that the July 25 vote was rigged by as Imran Khan’s Pakistan Tehreek-i-Insaf won 116 out of the total 272 seats. Two major political parties in Pakistan on Thursday said they would unite and field their own candidate for prime minister in parliament in a bid to challenge cricketer-turned-politician Imran Khan, whose party emerged as the single largest party in last week’s general elections. The rival parties in Pakistan have alleged that the July 25 vote was rigged by the powerful military as Khan’s Pakistan Tehreek-i-Insaf (PTI) won 116 out of the total 272 seats. 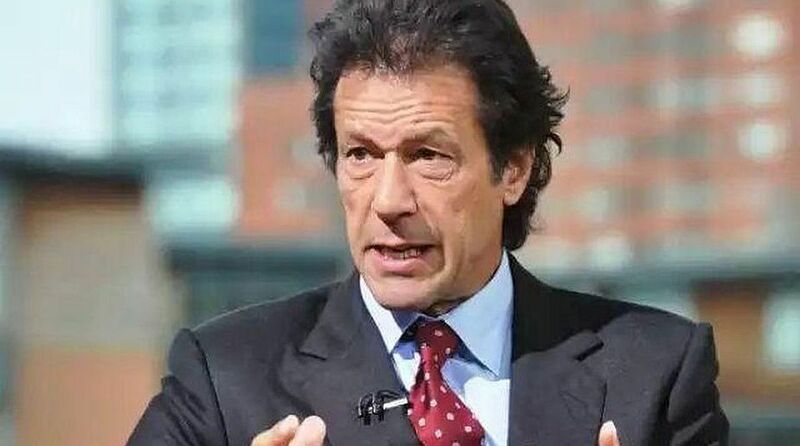 In the latest development, the rival camp has now decided to vote together with several smaller parties against Khan’s election as prime minister in parliament. According to a Reuters report, the PML-N has decided to join hands with the Pakistan People’s Party (PPP), led by Bilawal Bhutto, the son of assassinated former premier Benazir Bhutto. Some other smaller nationalist and religious parties are also expected to join the Opposition alliance, which may be called the All Parties Conference. “It is an alliance which is against the rigged elections, and where all the political parties were not provided a free and fair, level playing field,” said Maryam Aurangzeb, speaking for the Pakistan Muslim League-Nawaz (PML-N) of jailed ex-prime minister Nawaz Sharif, according to news agency Reuters. In another development, the Muttahida Qaumi Movement-Pakistan (MQM-P) has decided to join Imran Khan’s PTI to form the federal government. On Thursday, the PTI also sought the support of Balochistan National Party-Mengal (BNP-M). “We respect everyone’s mandate and want everyone to respect ours,” said the MQM-P convener.